Education: Karagandy state university named after E.A.Buketov, bachelor of speciality «Geography», 2009 y.; master of sciences, 2011y. Assistant of department of MA&LP (2018 and now). 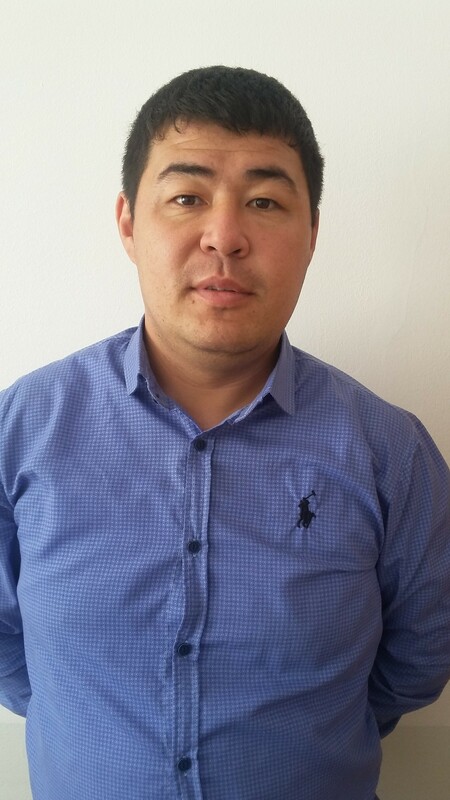 Main scientific interests: ecology, environmental protection.